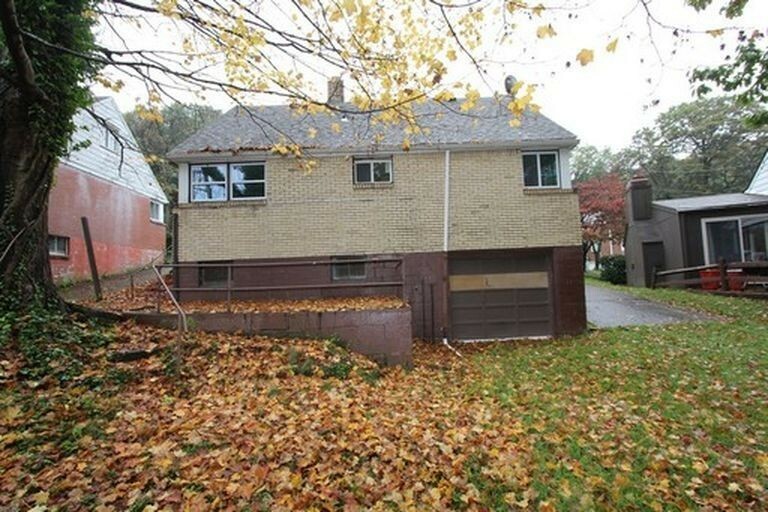 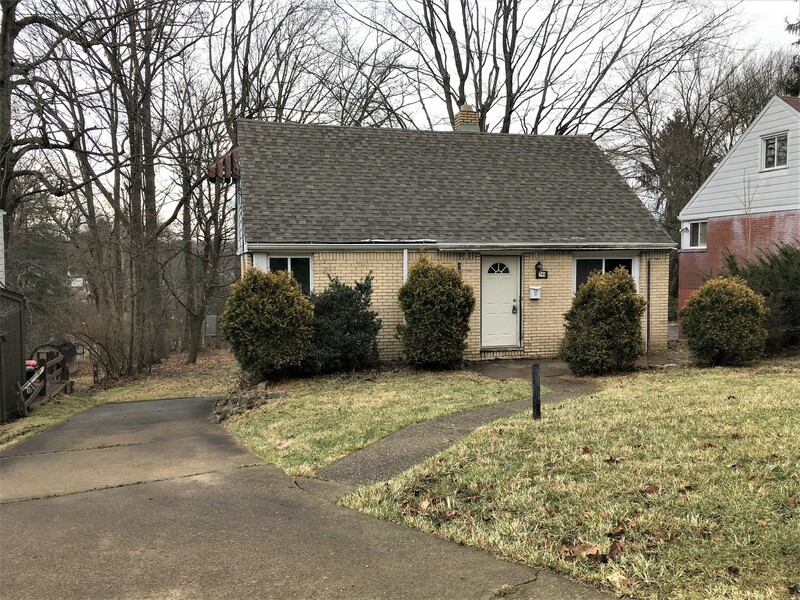 Beautiful 4 Bed/1 Bath Available in Penn Hills!! 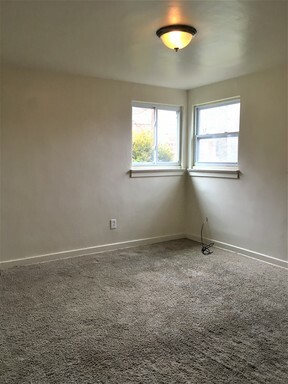 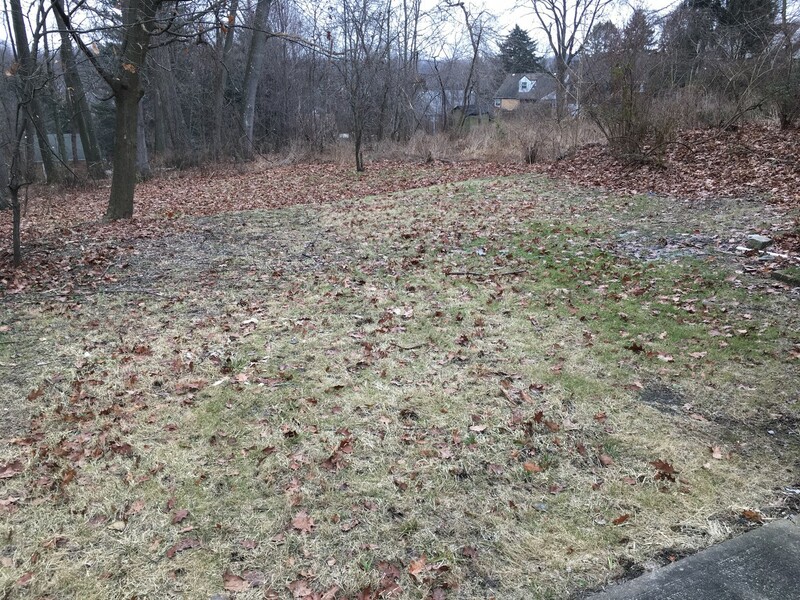 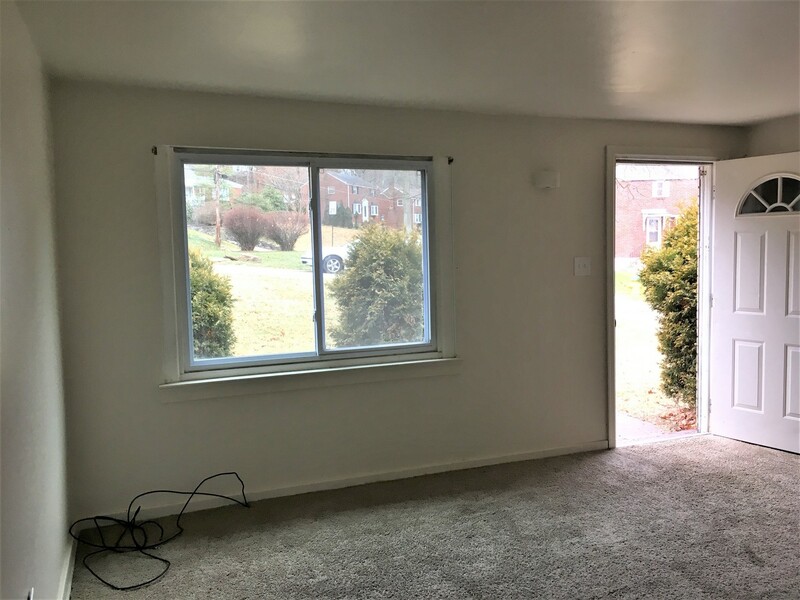 Come check out this beautiful 4 bedroom 1 bath in Penn Hills today! 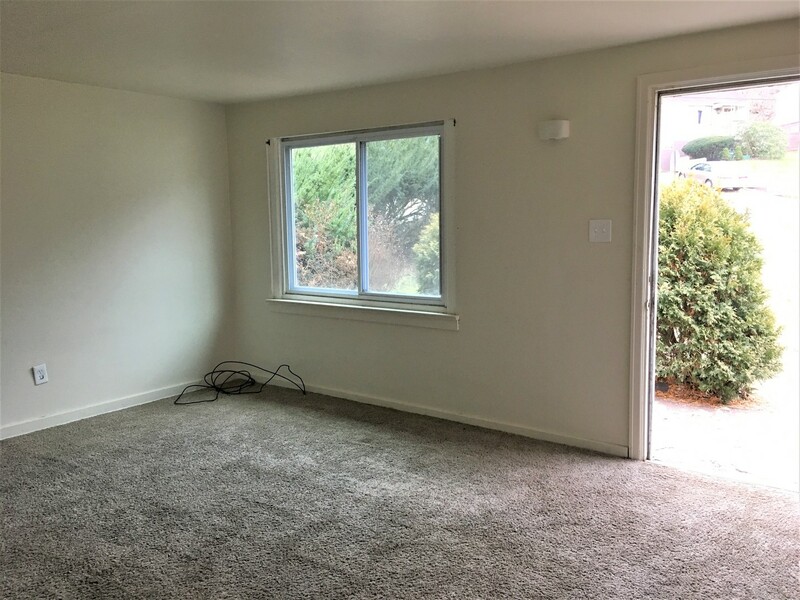 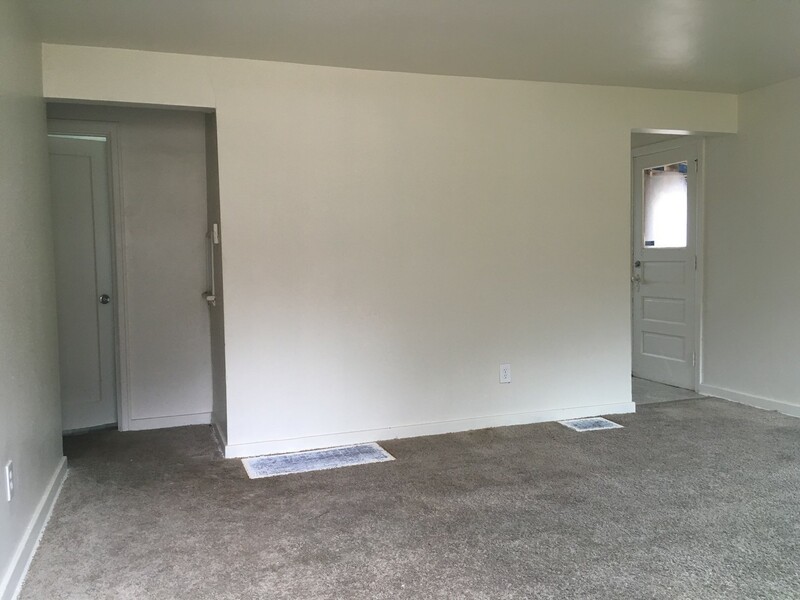 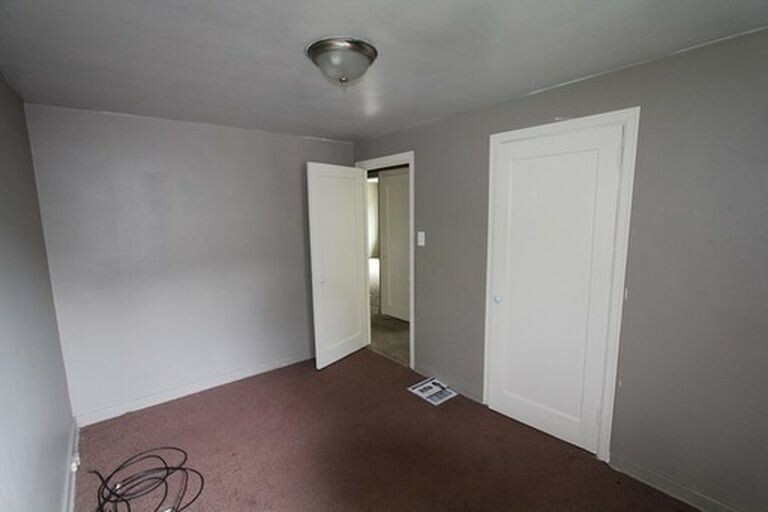 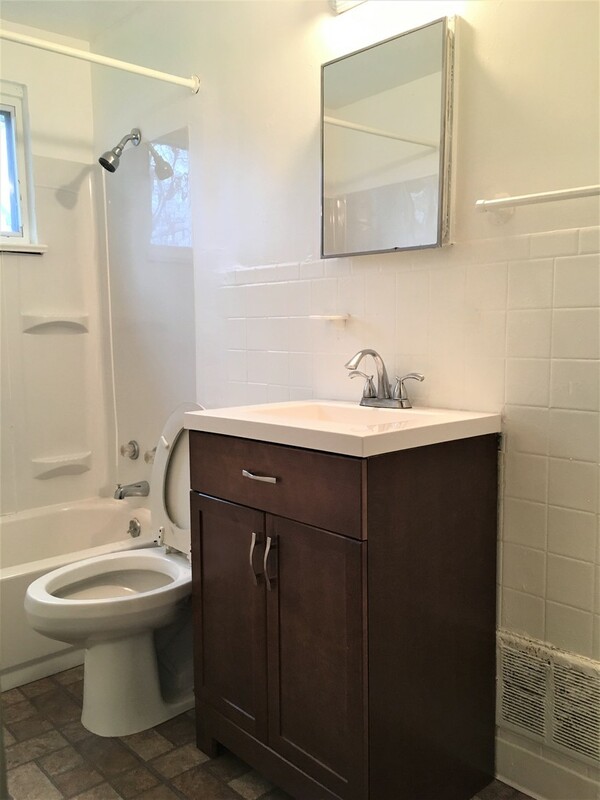 On the main floor you will find the living room, kitchen, two bedrooms, and recently updated bathroom. 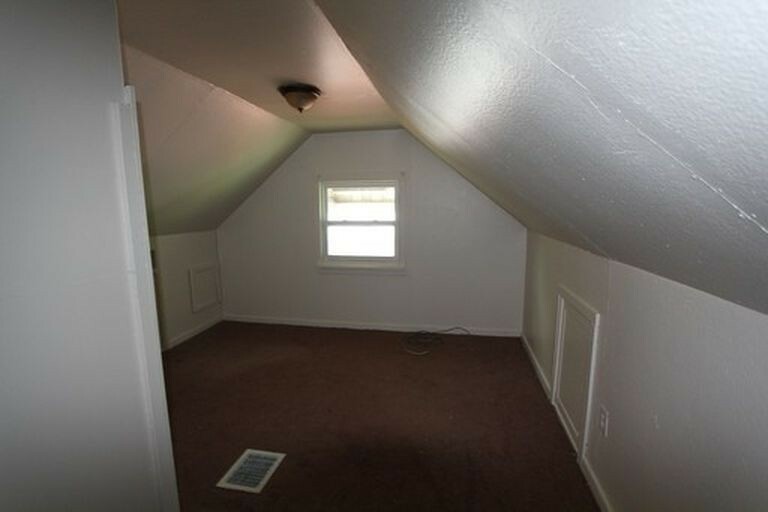 Two additional bedrooms on the 2nd floor. 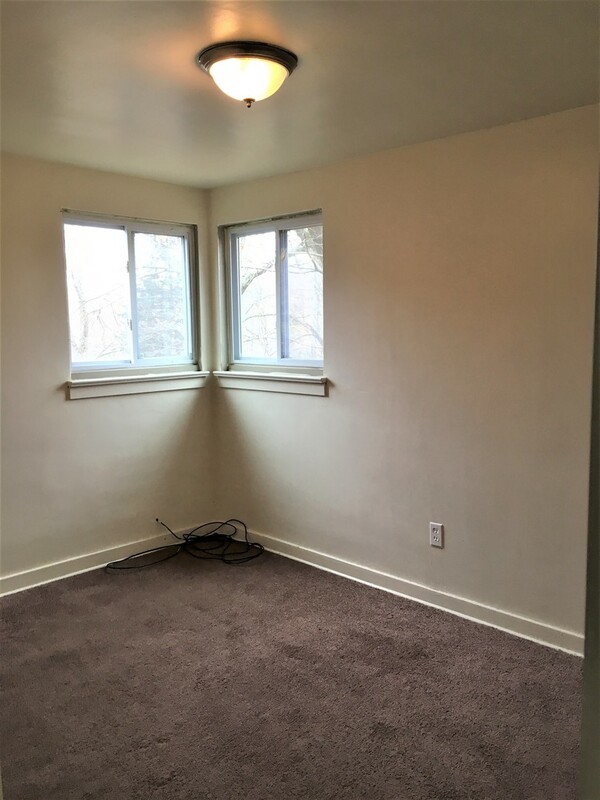 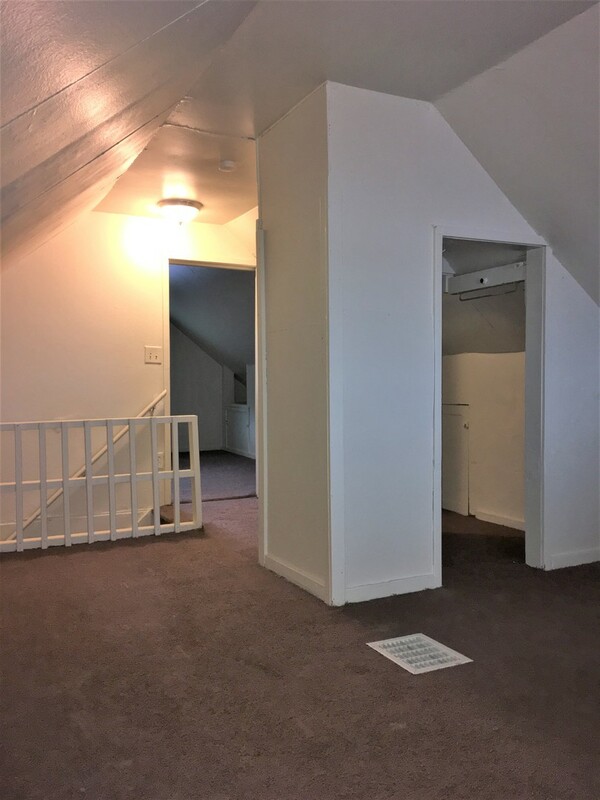 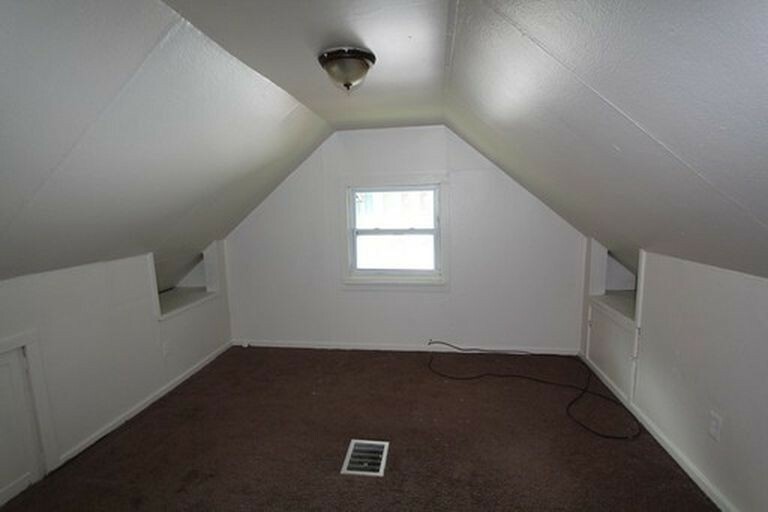 Enjoy the dry basement and equipped laundry room. Large back patio perfect for BBQ's & get-togethers! 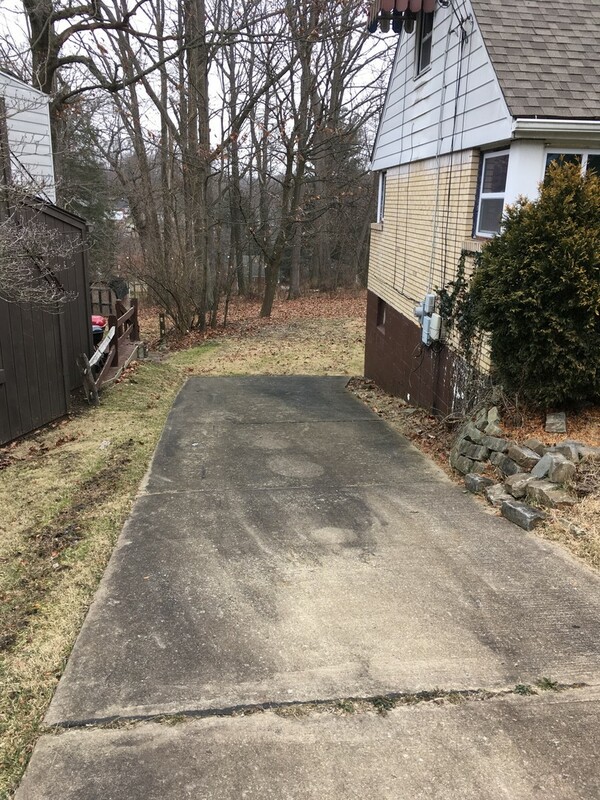 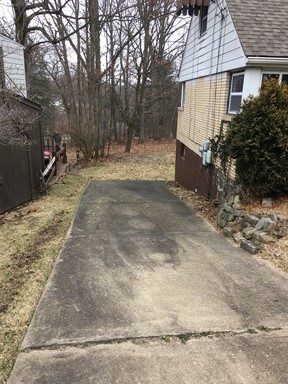 Internal garage for storage & nice long driveway for off-street parking! 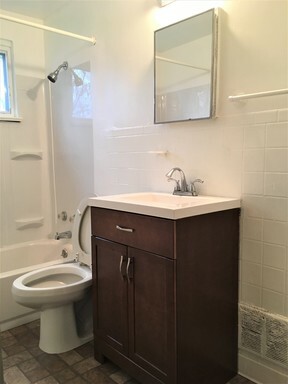 Great home looking for the perfect tenant. - Security deposit one month's rent. 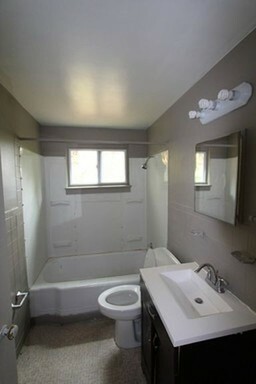 - Must have a credit score of 650 or above. 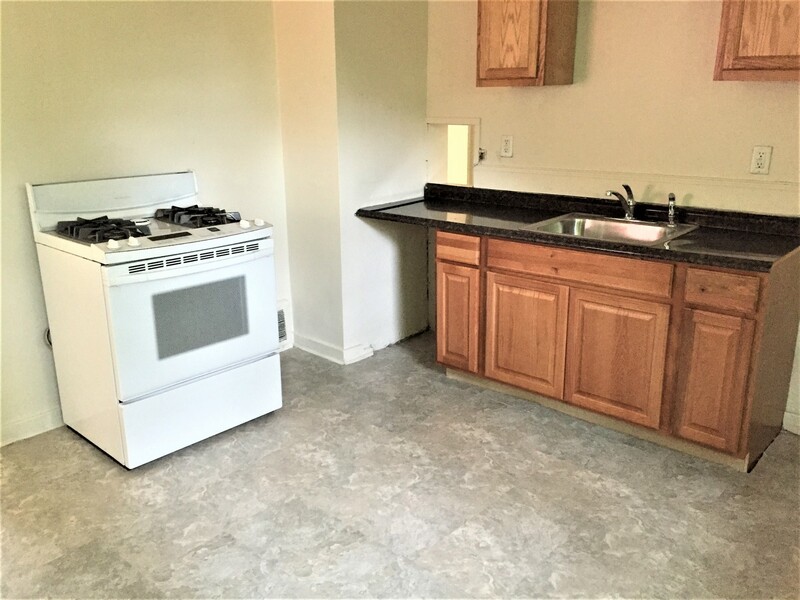 Under 650 will still be considered with an additional security deposit of up to 2 months rent. Must have no credit accounts in collections.